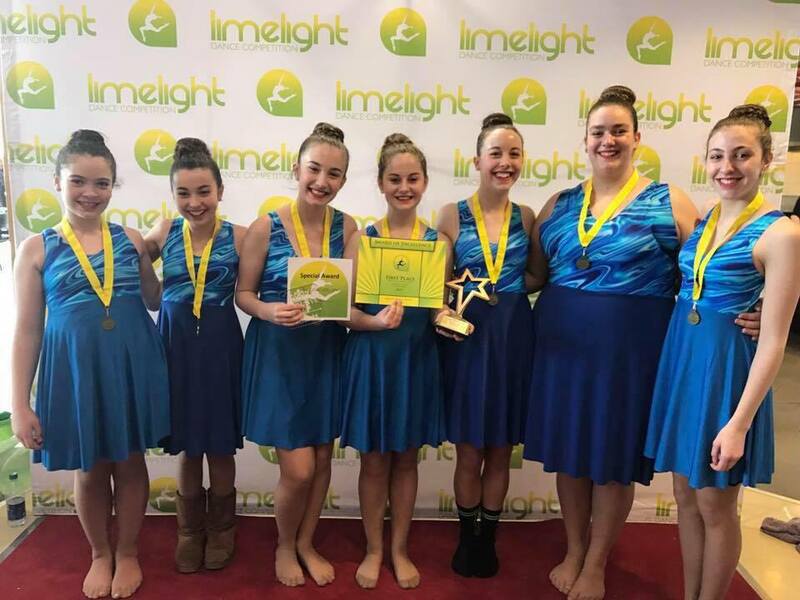 Cape Breton Tourism Spotlight: Trina Samson Dance School Captures Spotlight at the Limelight Dance Competition - Dance and Culture at It's Best!!!! Trina Samson Dance School Captures Spotlight at the Limelight Dance Competition - Dance and Culture at It's Best!!!! Visitors coming to Cape Breton are interested in many features of Cape Breton and want to see, hear and enjoy them all. Two things high on their list of things to take in are entertainment and culture. This weekend we were lucky enough to see two of these factors come together at the Limelight Dance Competition in Halifax, where dancers from the 4 Atlantic provinces vied for gold. 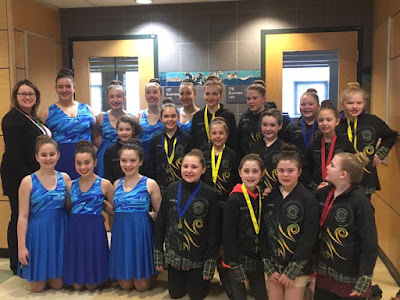 Cape Breton was represented by the Trina Samson Dance School from Richmond County, and they definitely covered all the bases for both entertainment and culture. Yes, Cape Breton Step dancing is one of our most popular forms of entertainment while also showcasing our culture. Those who watched the competition were not disappointed and the array of talent from this exceptional dance troop from the younger dancers to the Island Steppers, each performance was lively, unique and impressive. In total the dancers took home 1 Exclusive Gold, 3 Gold, 2 Silver and 2 Bronze, plus recognition awards and 2 entries into the Vault. Quite impressive. Congratulations to all the dancers and to their instructor Trina Hall Samson, who provided the girls with this amazing experience. Samson is a dedicated dance teacher, who is admired and loved by all her students. She is a very talented choreographer, dancer and seamstress creating most of the costumes herself. Samson wants her dancers, to most of all enjoy the art of dance, it should never be a chore but an enjoyment that the dancers want to share with all those who watch their performances. And Samson encourages this by having her dancers perform at many community events and festivals throughout the year. Through her efforts, the cultural performance of traditional step dancing will be here for locals and visitors for future generations. The dancers next performance will be at the Easter Fun Day Breakfast which starts at 9:30am at the Lions Hall in St. Peter’s on April 14th.